Although I managed to accomplish my intended reading over my ‘holiday’ from Crimepieces, as usual I also got side tracked. Faber have, over the summer, rereleased the short stories and novels of Robert Aickman. He’s not a writer I’m particularly familiar with. I initially dipped into the stories because I fancied trying something that wasn’t specifically crime fiction and I was seduced by the wonderful covers that have been produced for these editions. Aickman’s stories almost defy definition. They are tales of supernatural events and unexplained happenings usually set in a world that on the surface appears to be reassuringly normal. The first book I read, Dark Entries, had six stories including the one I was most familiar with ‘Ringing the Changes’. In the introduction to the book, Richard T Kelly argues that women in Aickman’s stories generally get off better than the men for whom he reserves particularly grisly fates. While this is true, women often seem to be the catalyst many of the strange occurrences while those around them either struggle to understand what’s happening or are wilfully blind to the events. In the Wine Dark Sea, the eight stories follow a similar vein and includes the chilling ‘Your Tiny Hand is Frozen.’ These later stories of Aickman are more substantial and, in my opinion, more confident in the skewed world the writer portrays. There’s a timelessness to the stories so that, even when they’re set on a fiction Greek island, the readers struggle to distinguish between the familiar and the surreal. Aickman apparently referred to his fiction as ‘strange stories’ which just about sums up these books. There’s rarely a resolution to the tales leaving the protagonists, and the readers, in a unsettling limbo. This is completely satisfying. Aha! Another foray into my usual reading fodder. I particularly like Aickman’s eeriness and suggestions, which are, to my mind anyway, far more effective than always being explicit. I always think his women share some traits at least with the Furies and his outcomes similar to the old tragedies (he also alludes to Classical literature here and there). Good to see you making forays into this dark world of his and that you found it ultimately satisfying. Good to see you here! I didn’t realise you were a fan, Anwen. We’ll have to have a discussion about Aickman sometime (we’re one weird family). Sounds intriguing. I’m not a fan of short stories in general, but the genre does seem to suit short twisty tales full of atmosphere. I’m tempted…. I think there’ll be plenty of food for your blog too, Moira. I’ve never heard of him, tbh, but these stories sound really intriguing. Will e-mail you v soon Sarah read Stirling. Sarah – This sounds like a really interesting collection. 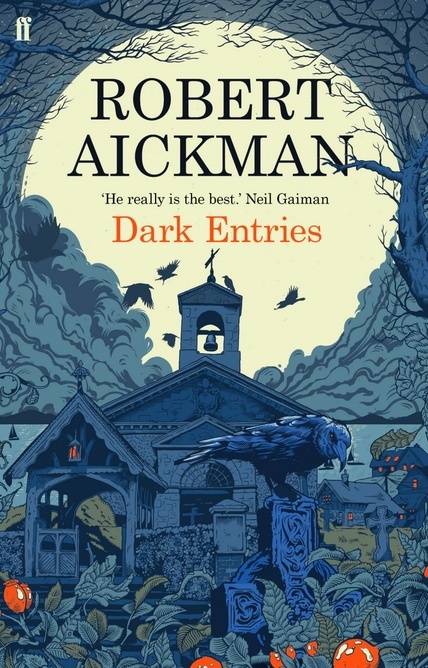 I have to confess I’m not usually one for stories of the supernatural, but still, it sounds like an interesting look at Aickman’s writing. Golly, you’ve reminded me how long it is since I’ve read any Aickman — far too long. Must amend that . . .
I’d thought one of the British small presses had been diligently keeping Aickman in print. I was quite surprised to learn that these collections come from Faber. Makes it a bit more likely I’ll be able to find copies here in the US, of course . . .
. . . although perhaps I won’t be going for this edition! Wow. You’d really have to be a fan to buy that edition. These editions are *much* more reasonable. Sarah, I read a lot of short stories including sf and fantasy which are often classified as “strange” or “weird” stories, though I don’t recall reading anything supernatural. I’ll check out Robert Aickman’s collections. Thanks, Prashant. Incidentally, I’ve just read a crime novel set in India in the 1920s. ‘A Madras Miasma’. It’s very good. Review coming at the week-end. Thanks. Which programme was it? If love to listen to it. Great! Really looking forward to listening to this, Sergio. Well, you’ve probably heard it all before but as a newbie to his work i found it fascinating. My husband has read Aickman and has some books with his stories. He was interested in these new editions; don’t remember where we read about them. I suppose I should sample some of his stories sometime. Unsettling is not really the type of reading I like but it is always good to expand one’s horizons. 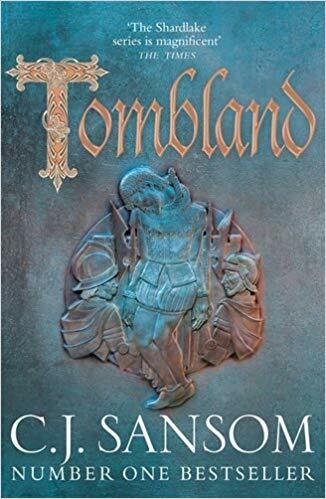 book reviews and blog conversation. Always good. Thanks Kathy. And I always appreciate your comments. He’s a very unusual writer, isn’t he? I don’t think I’ve read anyone else like him.